ANSA outgrew itself in the year 2015 and moved to a bigger location in Anna Salai. This move signified ANSA’s growth towards success. 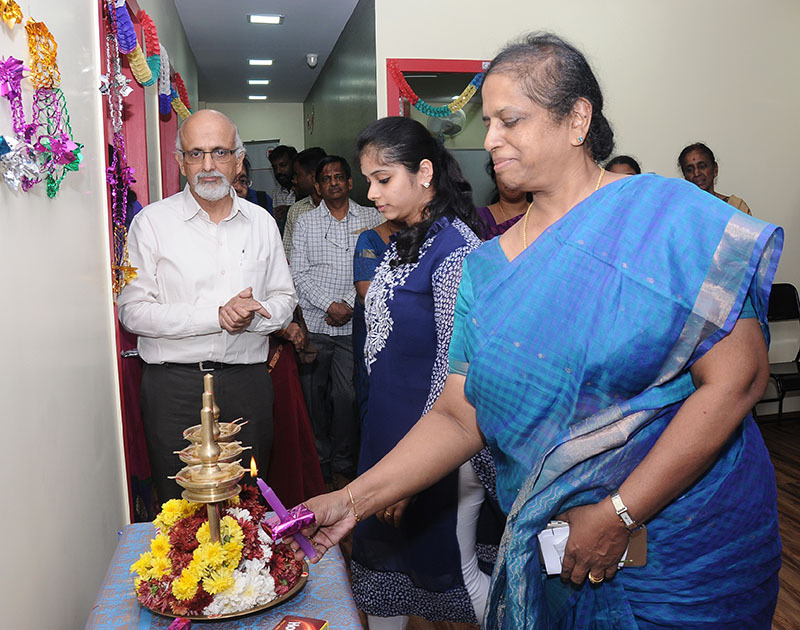 An inauguration ceremony was conducted at the new office on 13th January 2016. The ceremony commenced with the lighting of the lamp followed by few words from Dr.RS.Murali, the Director of ANSA. ANSA’s family, friends and well-wisher’s graced the ceremony and extended their continued support for ANSA.